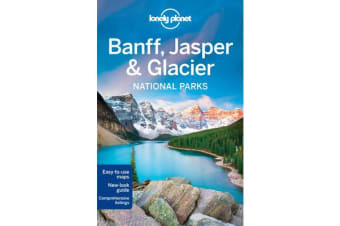 Lonely Planet Banff, Jasper & Glacier National Parks is your passport to the most relevant, up-to-date advice on what to see and skip, and what hidden discoveries await you. Go hiking and camping in the Backcountry in Banff; mountain-biking and horseback riding in Jasper, or wildlife spotting in Glacier; all with your trusted travel companion. Get to the heart of Banff, Jasper & Glacier National Parks and begin your journey now! The Perfect Choice: Lonely Planet Banff, Jasper & Glacier National Parks, our most comprehensive guide to these Canadian national parks, is perfect for both exploring top sights and taking roads less traveled. 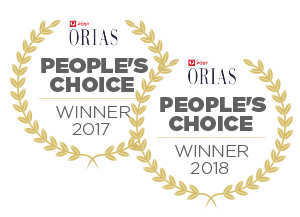 TripAdvisor Travelers’ Choice Awards winner in Favorite Travel Guide category for 2012, 2013, 2014 and 2015.